With the amount of connected devices increasing every day, potential value is also increasing exponentially. 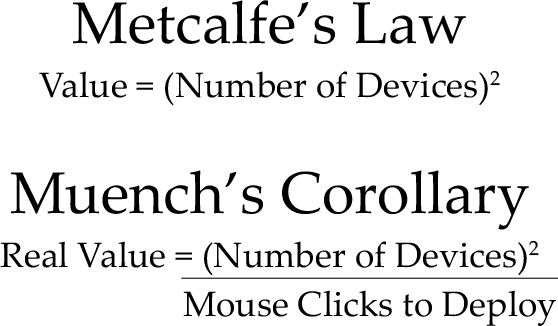 The reality is that it takes a lot of effort or mouse clicks to derive value from the data in the connected world. We at J2 Innovations have been focusing our efforts on great software and more efficient workflows to unlock that potential. Our very own Scott Muench was recently featured on AutomatedBuildings.com with an article about the benefits and payoffs of tagging and data modeling.